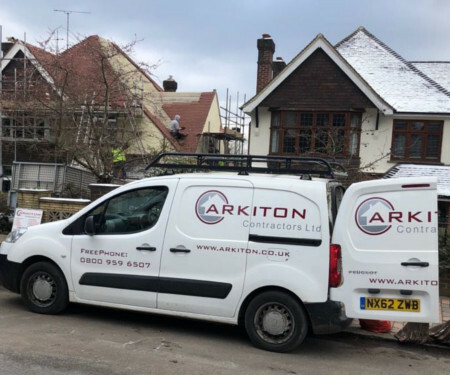 Arkiton Roofing Contractors are your number one Royal Tunbridge Wells roofers and local roof experts in your area. 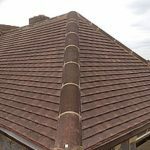 Our high level of workmanship allows us to take on any new roof installation or roofing repair at affordable prices. 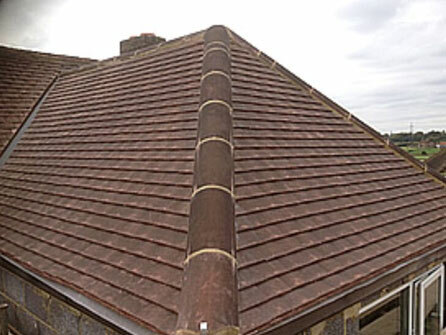 We cover roofs on both domestic and residential properties. 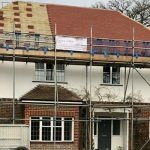 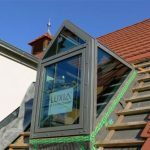 When you require a brand new roof or are looking for repair services to an existing roof in the Royal Tunbridge Wells area our team of expert roofing contractors in Royal Tunbridge Wells can provide affordable and professional roofing services. 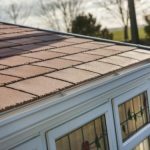 Unlike felt roofing our fibreglass flat roofing solutions installed by our team of expert flat roofing contractors Royal Tunbridge Wells do not rely on bitumen and other materials to bond and join them, which can increase the life span of your flat roof. 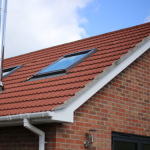 Fibreglass is a new modern and innovative material used for flat roofs. 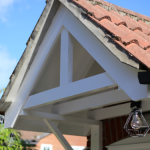 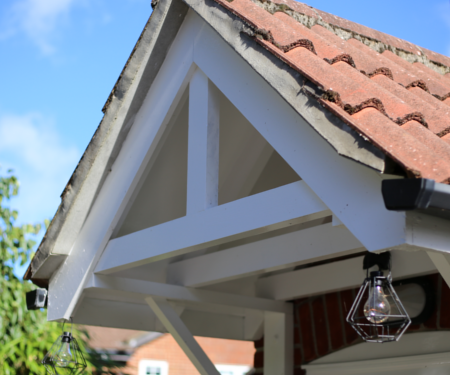 There are many benefits to choosing fibreglass that make it a great alternative to traditional material such as felt or lead. 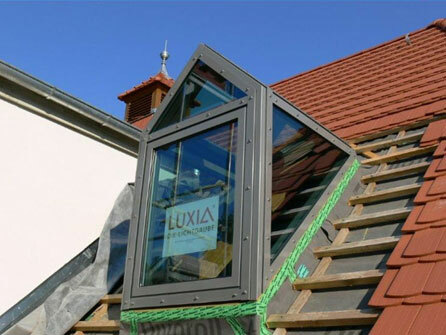 Our Royal Tunbridge Wells local roofers create the fibre glass roof by installing a layer of strong fibreglass which is then covered with a fully sealed top coat to create a hard-wearing, seamless and fully waterproof surface. 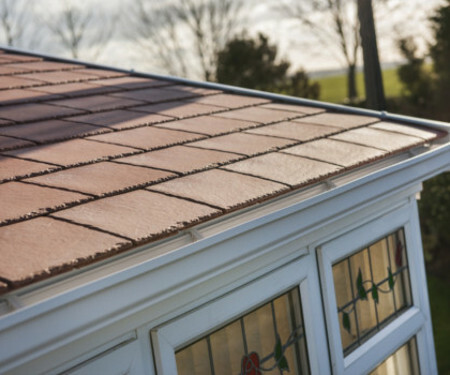 Our team of trusted Royal Tunbridge Wells roofers can respond quickly when your roof suffers from any damage from storms or when your roof is leaking and causing damage to your home. 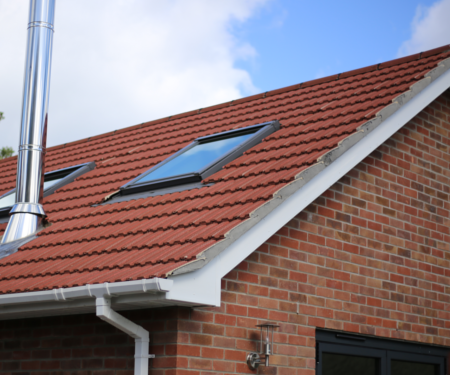 No job is too big or too small for our quick response roofer team, so don't delay. 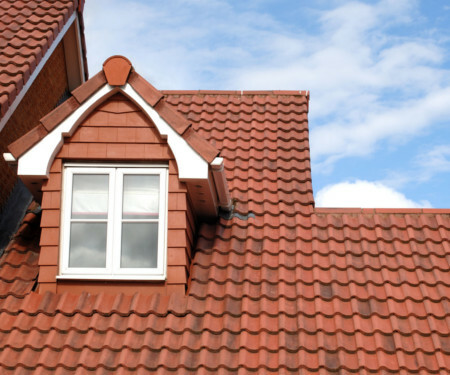 If you're in need of emergency roof repairs in Royal Tunbridge Wells, call 01892 884540. 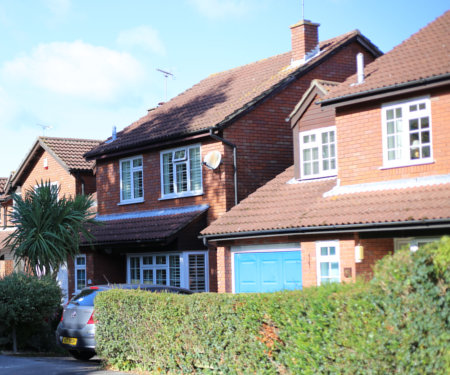 We provide a quick same day service and aim to arrive at your property and fix the issue as quickly as possible to minimise the water damage caused to your Royal Tunbridge Wells property. 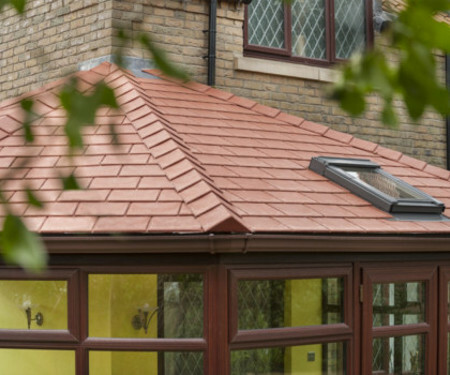 Not in Royal Tunbridge Wells but still looking for a reliable roofing company?